Ashley has worked with Dr. Gearin since 2010. Ashley loves the teamwork and camaraderie at our dental office. She is very dependable and punctual. When she isn’t working, she enjoys crossfitting and is a LulaRoe Clothing Consultant. She and her husband, Louis, have a daughter, Ryleigh, and are expecting their second bundle of joy Spring 2017! 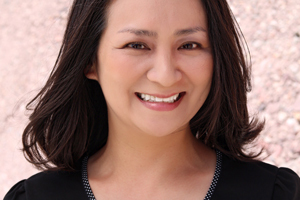 For the past year, Kyoko has helped patients at our practice achieve their oral health goals. 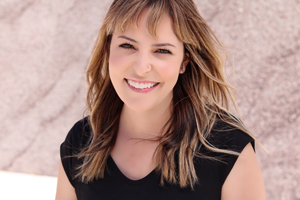 She loves collaborating with the rest of our team and is passionate about serving patients with top quality teeth cleanings and contributing to their lasting dental health and overall wellness. Kyoko has been a registered dental assistant for over ten years. 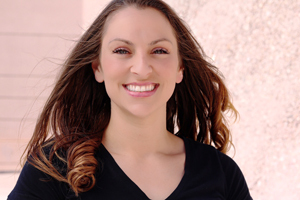 She became a dental hygienist in 2013, and continued studying for her Bachelors in Dental Hygiene, on the Public Health track, at the College of Southern Nevada. In her spare time, Kyoko loves to go hiking with her husband and their dog, a rescued lab and pitbull mix. She especially loves to hike Red Rock Canyon, Mt. Charleston, or around Lake Mead. Sarah Beth Cope absolutely loves working with the great team at Gearin Aesthetic and General Dentistry. Since 2013, she has been contributing to the success of our practice by providing quality care and education on a daily basis. Sarah Beth graduated from Dental Hygiene School CCSD in 2010. When she’s at home, she loves spending time with her husband, James, and their dog, Winston.